It’s been a long time coming, but the first book of a brand new paranormal gay romance series is here! I’m already in the middle of book two, SEER, and book three, SHIFTER, is planned out. I hope you enjoy SOULMATE! 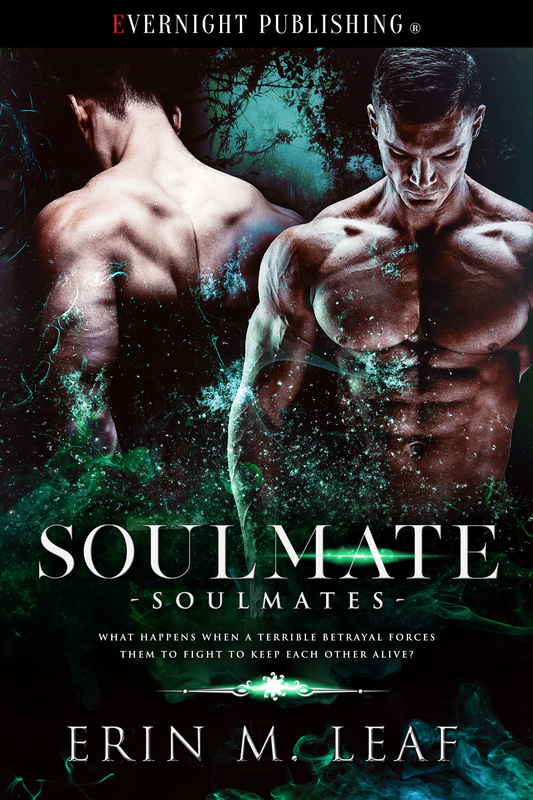 SOULMATE will be releasing APRIL 16!